We offer a variety of minors and dual degree programs. There are several opportunities for enhanced degrees at both the undergraduate and graduate levels. 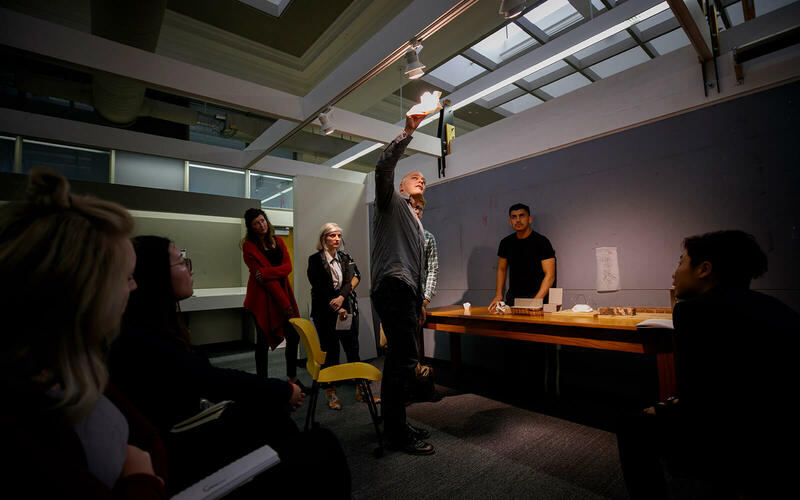 The College of Architecture offers three minors at the undergraduate level and one minor at the graduate level to help students enhance their design degrees. These minors include landscape architecture, product design, and community and regional planning. In addition these minors are available to students pursuing other majors at UNL. Please see minor descriptions for more information. There are also several dual degrees at the graduate level. These include Master of Community and Regional Planning/Master of Architecture, Master of Business Administration/Master of Architecture, Master of Community and Regional Planning/Juris Doctor, and Master of Community and Regional Planning/ Master of Science in Civil Engineering. Participation in these dual degree programs requires admission into both individual programs. Students should consult with their adviser to develop an appropriate plan.